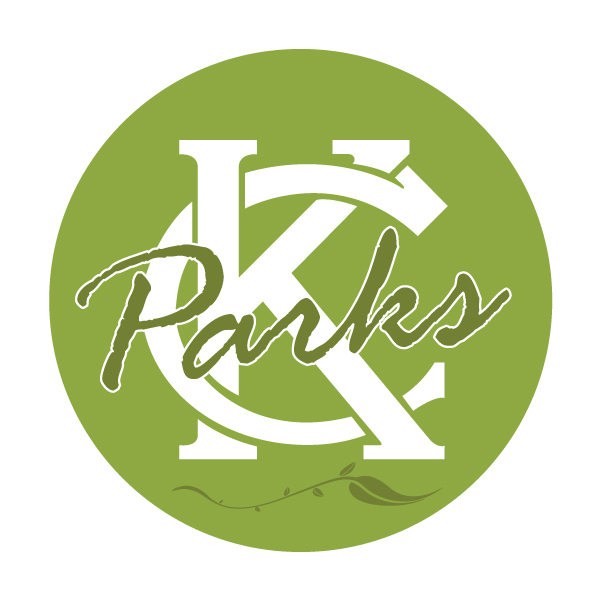 What’s a better way to explore Kansas City history and heritage than visiting one of Kansas City Parks and Recreation’s cultural and historical centers or museums? You can enrich your knowledge of the Battle of Westport, Shoal Creek’s living history, Union Cemetery, or World War I. To find a center near you, use our handy parks and recreation finder or explore by viewing the individual pages. Explore Cultural & Historical Centers and Museums!